Metallica's self titled album (aka the Black Album) has maintained its hold as the top selling LP of the Soundscan Era which now cover just a little over twenty years. 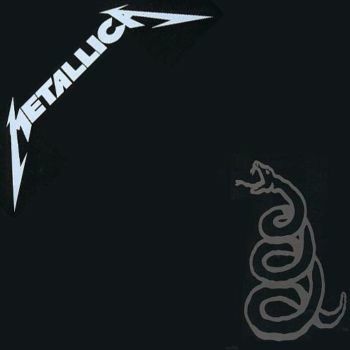 Nielsen SoundScan has published its annual list of Top 10 albums of the SoundScan era (1991-now) and since SoundScan began it has registered 15,735,000 sales for Metallica's Metallica. Positions 1, 2, 3 and 4 are the same as last year with Shania Twain's Come On Over (2), Alanis Morissette's Jagged Little Pill (3) and Backstreet Boys' Millennium (4) but The Beatles have jumped into 5th spot adding more than 200,000 sales in the past 12 months. Apart from that, the Top 10 albums remains the same. Metallica rulez the world !! !